Owens Professional Partnership is a firm built on a foundation of wide experience and successful deals. Owens Professional was founded by Helen Owens in 1997. Rachel Lindley took over the company in 2007. 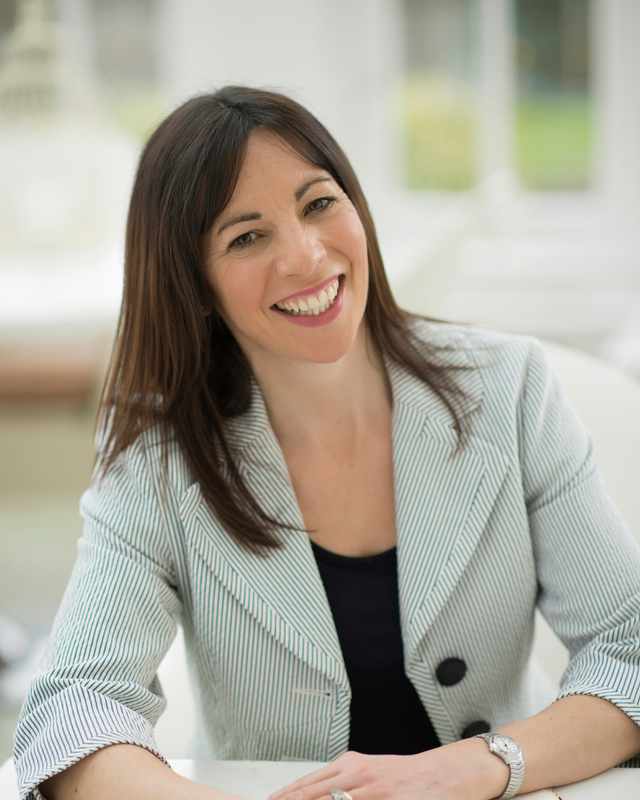 Prior to this, Rachel practiced as solicitor, specialising in commercial and corporate law. As a result, she is able to combine her experience and knowledge of the accountancy sales market with her expertise in business acquisition strategy. 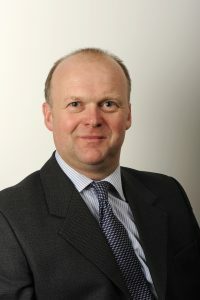 David Lindley joined the company in 2017 as a fellow consultant. David previously worked as a Chartered Surveyor with over 25 years experience. His sales negotiation skills and professional expertise are a welcome addition to the business. Both David and Rachel aim to offer personal, professional advice and assistance to both buyers and sellers in the sector, with a high degree of confidentiality and integrity. Owens Professional acts as independent intermediary exclusively to the accountancy market for the acquisition, sale and merger of partnerships and sole practitioner practices, and for other arrangements between firms. We operate throughout the vast majority of England and Wales and we have a strong track record of successful sales.